We’re celebrating Outbreak Day for The Last of Us this year a little early. In the past, we’ve marked the occasion with a video and a contest but today we are happy to finally reveal there’s a new Clicker Statue from our friends at IP Factory/Gaming Heads now available for pre-order. You can get your very own Clicker as an exclusive edition with a gas mask or a regular edition. Both are terrifyingly beautiful. Get the full details over on the Gaming Heads site. In addition to the statue we’re proud to announce there will be a global PSN Sale on select The Last of Us content. If you haven’t played one of the most critically acclaimed video games of all-time now is your chance. The Outbreak Day sale will run from September 23 until October 7 in various regions. You’ll be saving 40-50% on select content for The Last of Us and The Last of Us Remastered including a price reduction on the game itself. PS Plus members will be able to save even more in some instances. Please login and check the local PS Store in your region to see exactly what’s being offered up. In addition, we’ve created a new dynamic theme specifically themed around Outbreak Day. Featuring the fungal growth from our amazing title sequence and the hauntingly beautiful melodies of Gustavo Santaolalla you can buy the theme for only $0.99 for a limited time. Be sure to get it while the sale lasts. 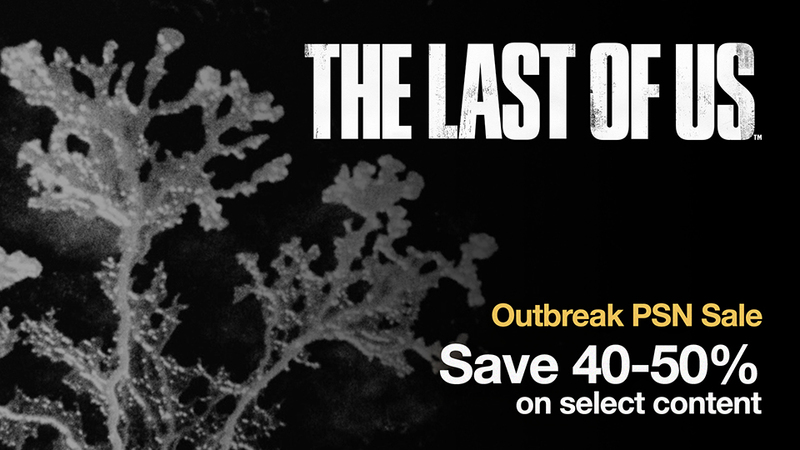 Speaking of sales, the PlayStation Gear store is having an Outbreak Day sale. Head over to the Naughty Dog shop to find great deals on select The Last of Us items. Happy Outbreak Day 2015. Be on the lookout for more The Last of Us news in the future. Our Naughty Dog Shop is open for business. 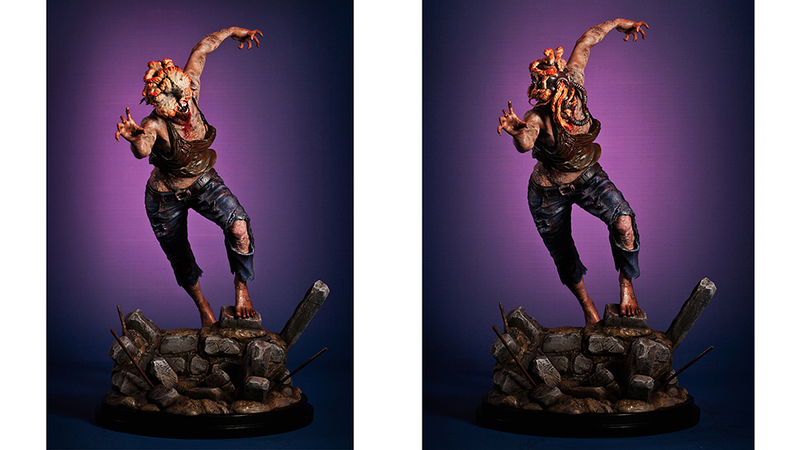 Check out our pre-sale The Last of Us Clicker Bust.